It’s easy to forget scrolls, letters and even a prophet’s words but God had a new plan for the safekeeping of his law and his word. A place of convenient and reliable access; “I will put my law in their minds and write it on their hearts. I will be their God, and they will be my people.” It would be like muscle memory for the mind and heart. It might still be forgotten, misused and unused for a time but it could not be lost. The treasured information had been protected…and then came the Advent. 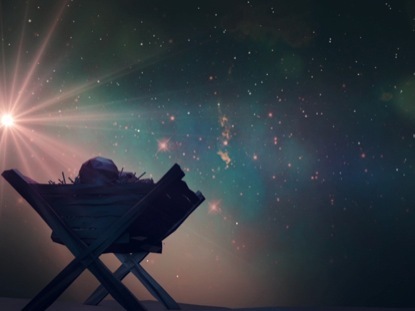 That long-ago cradle was how God revealed his application to us…the Safekeeper…his son Jesus, the Christ…born to teach us how to live real lives based on the treasured information kept safe in our minds and hearts.